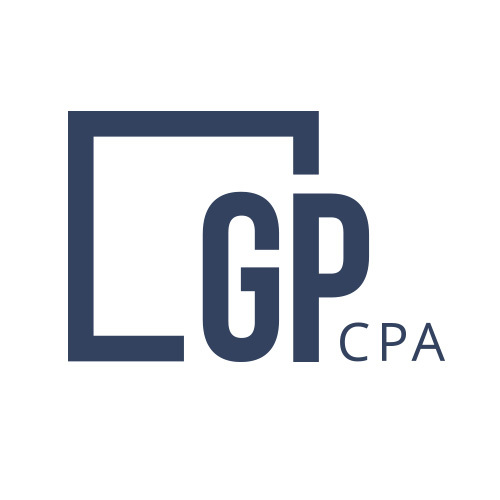 GP CPA uses the cloud and can recommend the right solution for your business needs. All of these apps work together, let’s get started on your future. Xero is the accounting software of the future. Easy to use, easier to understand, and a beautiful design. Xero is already hard at work with AI and adding new features regularly, all in the cloud with GP CPA at the helm.  Stripe is GP CPA’s preferred online payment processor. Easy to use, it costs less than Square, and is globally accepted. Let’s reduce your transaction costs and save you money. Bill.com is essential for growing and scaling a business.  An online platform that handles A/R and A/P and integrates with most accounting software, this is your new best friend. Pay bills securely with a click, manage receivables, and get more done with less effort. 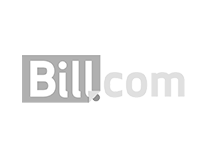 Let’s introduce Bill.com to your company and find some time where you least expected it! Payroll with Gusto makes everything better. Compliance forms, DONE. Direct Deposit, DONE. Tax payments, DONE. Sign up your employees with email, DONE. All fifty states, DONE. Integrations, all the usual suspects. Easy to understand payroll reports and costs, DONE. Finally, payroll is efficient and uncomplicated, let GP CPA run your payroll with GUSTO. © 2019 GP CPA P.C.